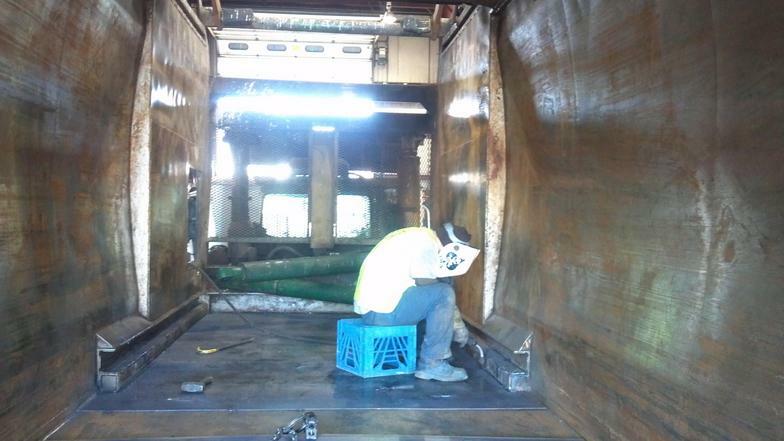 Delaware Valley Container Repair's goal is to provide reliable and expert repair service to any company that utilizes or sells waste equipment such as dumpsters, trucks, and/or hazardous material containers. Our commitment is to continue to exceed our customer's expectations through exceptional performance and professionalism. Honesty and integrity is the foundation on which our family and business were built.